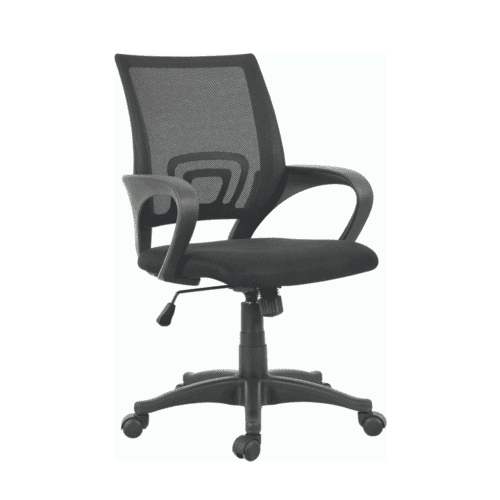 The Manager Office Chair is a fantastic addition to your work space! Super quality high back Office Chair with butterfly mechanism. Please note special orders can take up to 18 weeks – Terms & Conditions Apply.